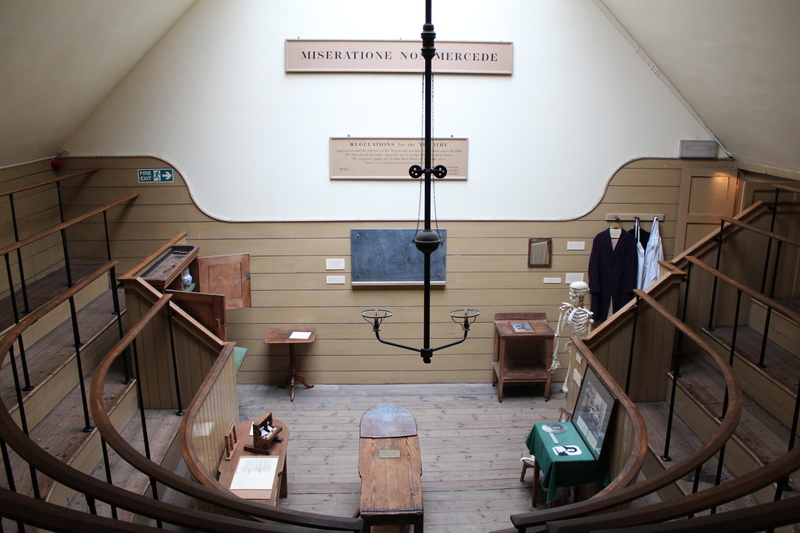 This entry was posted in History/heritage, Museums, Quirky London and tagged London Bridge attractions, London Museums, Old Operating Theatre, Old Operating Theatre and Herb Garret by thelondonphile. Bookmark the permalink. Thanks Cora! It is a truly unique place. And it does all seem a very long time ago when you learn about the conditions in hospitals at the time – thankfully! This place looks amazing, albeit rather eerie as well. 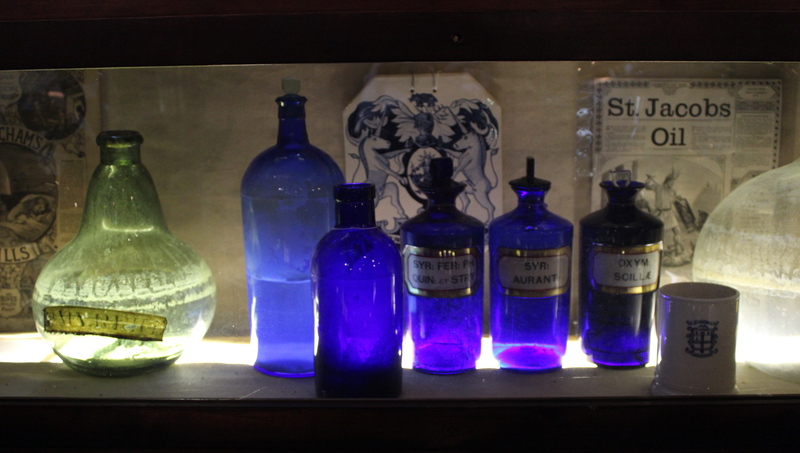 Not sure how well I’d cope with a live speed surgery performance, but my god, just imagine being operated on back in the day, induced by some rather sickly looking potions and not much else! I agree – not sure that herbs would do much to counter the pain of surgery. Lucky us and our modern pharmaceuticals…Not sure how I would go with the speed surgery demo either – that may be pushing it. But I was just fine with the organs and implements! That’s perfect! I love having whole museums to myself – though it’s usually a rare event indeed in London. And I agree that it is both a magical and fascinating place. 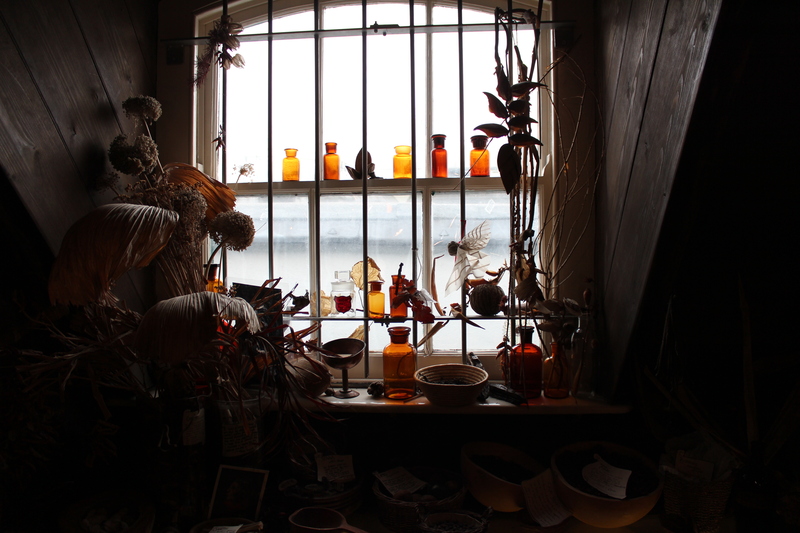 I find the herb garret particularly atmospheric.